Have you ever wished you could use the library catalog to search for articles published in journals? Or discover what books other libraries (not just those at Cornell) might have in their collections on a particular topic or written by a particular author? With the new Cornell library catalog, WorldCat Local, you can do that and more. Library catalogs have traditionally served as finding tools for a specific library’s collection. You could search the catalog for a journal title once you had located an article citation (usually in a periodical index), and then try to ascertain from the catalog information whether the specific journal issue you needed was in the library. This kind of research was time- and labor-intensive. The catalog could show you what the library owned in a given subject area, but a researcher would need a more comprehensive view of the literature in his or her field, beyond a single library’s collection, to identify relevant articles and books. WorldCat Local aggregates the catalogs of thousands of libraries worldwide, allowing you to discover what other libraries have in their collections, in addition to what Cornell has. WorldCat Local is a new discovery tool that overcomes these limitations of traditional library catalogs, and offers many other interesting and useful features as well (some of which will be described in future posts to The Competitive Edge). 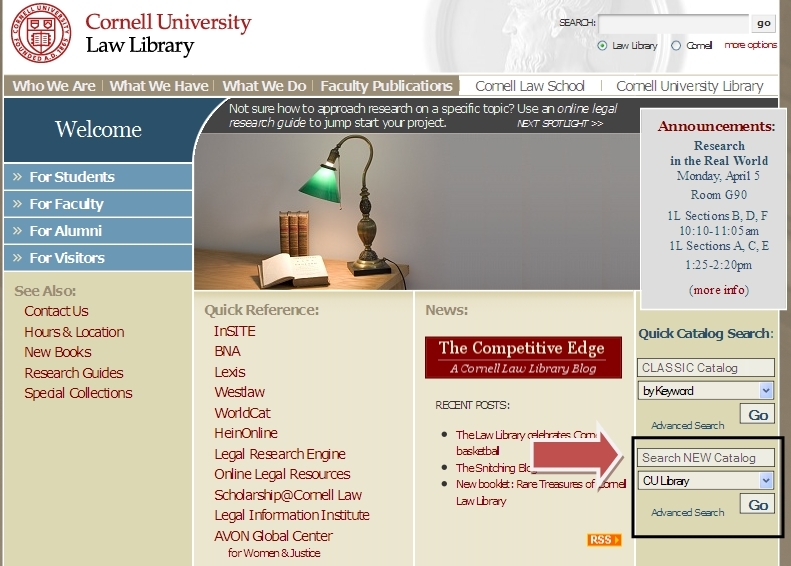 To explore WorldCat Local yourself, enter a search in the search box located in the bottom right corner of the Law Library home page (the box that says ‘Search NEW Catalog’) or go directly to the WorldCat Local search page at http://cornell.worldcat.org/. Cornell Law Library staff Janet Gillespie and Elizabeth Teskey celebrate with members of the Cornell men’s basketball team at the welcome home party outside Day Hall today. Congratulations on reaching the Sweet 16! A blog can be a great place to dip into a new topic. Take the Snitching Blog, for example–an excellent resource for news and information about criminal informants, how they operate, and how they affect the U.S. criminal justice system. 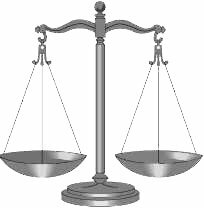 The blog has entries about cases in which an informant played a critical role, a heads-up about a recent NPR series on a confidential informant and the House of Death murders, and legislative reform efforts. You can find links to reports, data, and government hearings in the blog’s sidebar. Alexandra Natapoff, a professor at Loyola Law School, authors the blog. She recently published a book entitled Snitching: Criminal Informants and the Erosion of American Justice, Cornell Law Library call number KF9665 .N38x 2009. You also may want to check out Ethan Brown’s Snitch: Informants, Cooperators & the Corruption of Justice, Cornell’s Olin Library call number HV8141 .B74 2007. Ancient history buffs should try Imperial Inquisitions: Prosecutors and Informants from Tiberius to Domitian by Steven H. Rutledge, Olin Library call number JC89 .R87x 2001. Will you be in New York City over Spring Break? Here’s an opportunity to sharpen your competitive edge and learn more about legal research from the experts. On Friday, March 26, you can participate in Bridge the Gap, a program to build legal research and career development skills for summer employment and beyond. There will be programs on criminal law research, company/business research, international law research, New York Internet research, and much more. Bridge the Gap is presented by LLAGNY, the Law Library Association of Greater New York. The full-day Bridge the Gap program will be held at the House of the New York Bar Association, 42 West 44th Street in Manhattan, from 9am-4pm. Cost is $30 and includes breakfast, lunch, and three research sessions you choose. Your registration and check must be received by Friday, March 19. The registration form is available here. Enjoy your Spring Break, and cap it off with a day dedicated to sharpening your research skills! March is National Women’s History Month. And you live in a great location to get in the spirit of the celebration, since we are so close to Seneca Falls, located at the northern end of Cayuga Lake. Seneca Falls is considered the birthplace of women’s rights because the first women’s rights convention was held there in 1848 at the Wesleyan Methodist Chapel with Elizabeth Cady Stanton and Lucretia Mott. In downtown Seneca Falls, you can visit the Women’s Rights National Historic Park, as well as the Women’s Hall of Fame. As we focus on writing women back into history this month (the 2010 theme of the National Women’s History Project), take a look at the Women’s Legal History Biography Project at Stanford Law School which provides extensive material on the lives of hundreds of early women lawyers. Museums and libraries in Washington, D.C. are also providing exhibits and materials to help celebrate women’s achievements throughout the history of the United States. iPhone, iPod touch, and now iPad apps for legal research have been picking up steam, and a small variety of apps are currently available. Of course, none of these are useful to you if you have a Droid, a Blackberry, or a Palm Pre. Also how useful these are depends on how mobile you are and whether you want/need/like access to resources that your laptop with Wi-Fi can’t provide. By the way, don’t confuse the iPhone app with Black’s Law Dictionary Digital. The Digital version consists of a toolbar you download to your computer to use in Microsoft Word, Internet Explorer, and Mozilla Firefox. The toolbar links you to the online version of Black’s in Westlaw, and will provide spell-checking of legal terms in Word. This tool is not something I find useful since I can add legal terms to the spell checker the first time it finds them and the toolbar does not make it much faster or easier to retrieve Black’s in Westlaw or from my bookshelf. 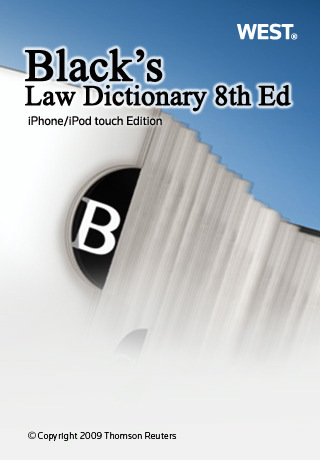 For a more detailed review of the Black’s app, see Jeff Richardson’s Review: Black’s Law Dictionary for iPhone on iphonejd.com; also see the reviews from users in iTunes. If you don’t want to pony up $50 for Black’s Dictionary, never fear: free law dictionary apps are also available and will be the subject of a future post. What do these novels have in common: The Bluest Eye, The Handmaid’s Tale, To Kill a Mockingbird, and The House Gun, in addition to offering gripping action and memorable social vision created by brilliant women? These books are part of the canon of great literature in which law plays a prominent part. 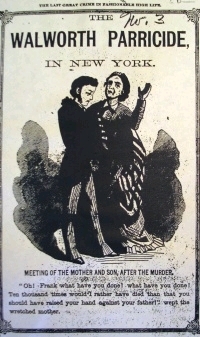 For more examples of law in literature see the display case at the stacks entrance to the Reading Room. Two items of particular interest on the U.S. Supreme Court came across my desk last week. The first was a National Law Journal article titled “Does Thomas’ Silence Thwart Advocacy?” (thanks to Robert Ambrogi’s LawSites). Author Tony Mauro notes that it has been four years since Justice Thomas has asked a question during oral argument and wonders if that is too long—does that reticence damage the Court, its decision-making, and Justice Thomas’s reputation? Mauro highlights a recent law review note on the subject. The second item I saw was a brand new article in Law Library Journal titled “Dissents from the Bench: A Compilation of Oral Dissents by U.S. Supreme Court Justices.” Authors Jill Duffy and Elizabeth Lambert have sifted through various sources to compile oral dissents from the Burger, Rehnquist, and Roberts Courts, October Term 1969 to present. The piece provides a fascinating look at the Court’s cases from the last 40 years that have stirred the most impassioned dissents. To delve further into the Supreme Court, there are many resources available. The Law Library offers two research guides, one on Supreme Court Records and Briefs and the other on Supreme Court Oral Arguments. Be sure to visit the Oyez Project, an archive of oral argument audio files, and the SCOTUSblog, which tracks Supreme Court news. In our Law Library print collection, you may want to check out “Oral Arguments Before the Supreme Court: An Empirical Approach” by Lawrence Wrightsman. This book has a chapter on justices’ questions and another on justice behavior during oral argument. Another book, “Majority Rule or Minority Will: Adherence to Precedent on the U.S. Supreme Court”, looks at voting and opinion behavior.